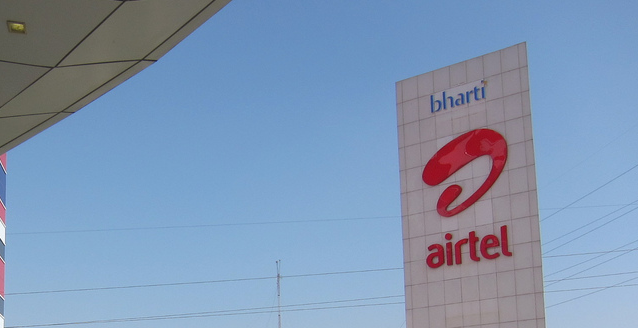 Airtel, one of the largest Indian mobile operator, has just launched a service request code based Facebook service, using which Airtel customers can access Facebook without the need of a data connection on their phone. Based on Fonetwish which has been developed by U2opia Mobile, a social and mobile applications provider, this service makes use of the menu-based USSD (Unstructured Supplementary Service Data) system, which acts as browser to pull content to the phone, instead of using a regular browser. Airtel users can now simply dial *325# or *fbk# on their phones to update their Facebook status, free of cost. Users can also opt for a full Facebook experience i.e. view or comment or ‘Like’ any news feed stories, post on your friends’ walls, manage friend requests and view notifications at Rs 1 / day. In the Indian market scenario, where the penetration of smart phones is relatively low and use of internet on mobile is primarily limited to key cities, many users are excluded from accessing their Facebook accounts via mobile phones. The need for a ubiquitous access mechanism is a growing necessity – and that’s exactly what Airtel’s USSD service for Facebook will help deliver. Facebook is seeing exponential growth in India and the popularity of this platform runs across demographics. We look forward to bringing millions of Facebook users in India closer to their love for social networking – by allowing them to access it anytime, anywhere on their Airtel powered mobile phones. At Facebook, we are always exploring ways to enable people to easily connect and share with friends on Facebook wherever they are, whenever they want. This innovative USSD-based Facebook access service that will be offered by Airtel is another affordable and easy way for people to stay connected with their friends and family through Facebook. However, this is not the first time Airtel has offered free access to Facebook for its customers. Last July, it had offered a free access to Facebook’s mobile site for all its users, for 2 months. Facebook had also launched a similar global initiative called “Facebook Zero” last May, where it had partnered with 50+ operators across the world to launch a text-only version of Facebook at zero data charges. Read next: Does power-line networking pose a national security risk?